Many people are afraid to face death and fail to plan for their pets future. Death, or sudden tragedy, can be a frightening reality and this is one of the reasons Whispering Willows exists. WWSDS is a 501c3 non profit and licensed in the state of Missouri. Most shelters do not have the provisions to care for seniors. We assist the community locally and nationwide by filling this gap. “Whispering Willows is a place to call home,” said Valerie Reid, the President. WWSDS is a lifetime sanctuary providing shelter, medical care, and most of all love until the senior dog passes. The rescue specializes in end of life hospice care for seniors that have a short time to live, allowing some to experience love for the very first time. After some seniors have been at the sanctuary, they have healed drastically with love and care. For this reason, we have created the Forever Foster Program that allows seniors to live in a traditional family setting while the sanctuary continues to pay for their medical care until they pass. Our senior dog intake is decided on an individual basis. All dogs must be altered (if medically able) and up to date on vaccinations before coming to the sanctuary to ensure the health of all dogs involved. Incoming dogs must be able to live openly in a pack and have no previous bite or aggression history. WWSDS is a cage free facility, all dogs are treated as family members and live indoors only. For intake requests, please complete the Intake Questionnaire found on our website. 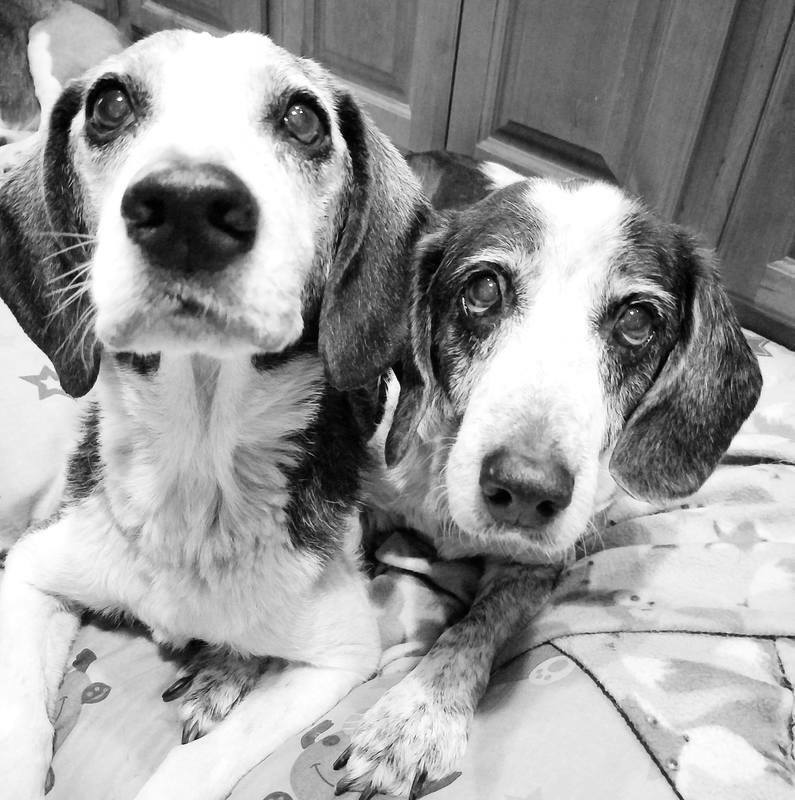 However, please be aware of our mission: WWSDS provides a loving, final home for senior dogs. In support of that purpose, we typically only accept applications for dogs aged 12 and older. Any application submitted for a dog under 12 years of age must include details of a health diagnosis that indicates hospice/end-of-life care is needed. We receive high volumes of requests, so please do not submit multiple inquiries (application/email/fax/phone/IM) for the same dog. The only method for intake review is a completed application. At Whispering Willows, it doesn't matter if they have one day or one year left. Every dog deserves to have a family and know what true love feels like. All life matters no matter your age. Whispering Willows Senior Dog Sanctuary is part of the Amazon Smile program! Choose us as your charity of choice and the rescue​ will receive a percentage when you shop! Happy Shopping!